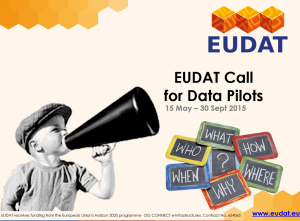 May 2015: We have just launched our Call for Data Pilots. If you are part of a pan-European or multi-national research community or research infrastructure, you cannot miss this opportunity! 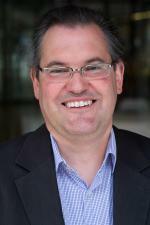 Find out from Erwin Laure, the Director of the PDC Center for High Performance Computing at the KTH Royal Institute of Technology in Stockholm, why all data centres should join EUDAT. 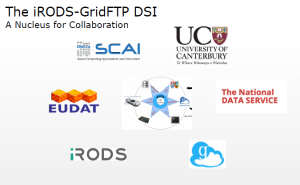 On a global (B2)STAGE, EUDAT showcased at Globus World, IRODS-GridFTP DSI activities. 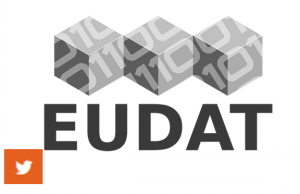 Catch up on May highlights on what Twitter says about EUDAT.